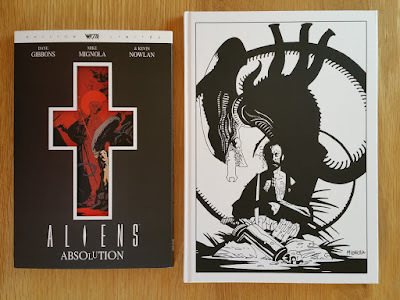 Re-reading my article about the League of Extraordinary Gentlemen Black Dossier Absolute Edition, I have find it too bitter (regarding my expectations and the authors expectations), and lacking illustrations of interior pages (in fact there were none). Now that there have been water under the bridge I have added numerous picture of that brilliant piece of art. 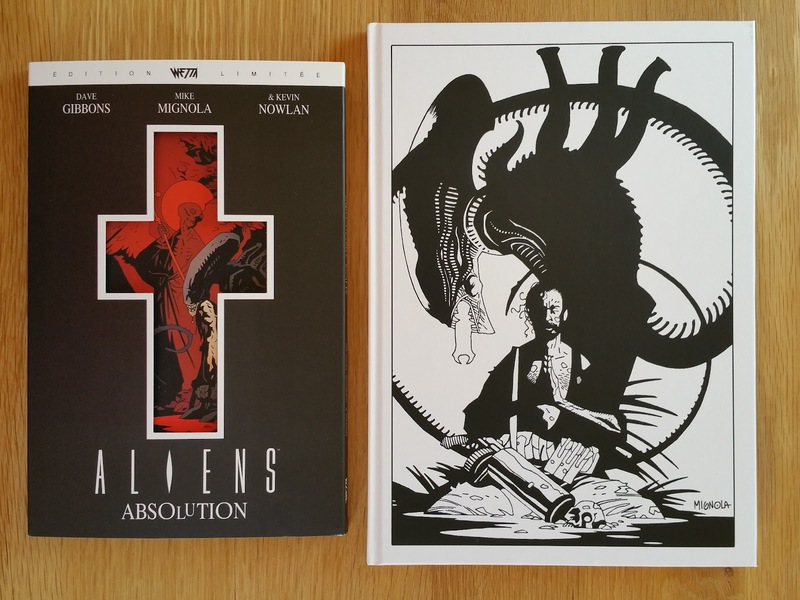 Two very recent articles regarding the French reprint of Aliens Salvation (aka Aliens Absolution) have been upgrading with the addition of the limited colored collector edition of this book. In English here, et en français c'est ici.